Did you know our service isn’t just limited to people in the UK? 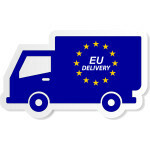 If you live in the EU and would like to order from us, we want to hear from you. Please contact us at hello@wovenmonkey.com for details. 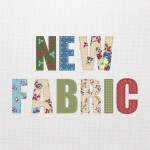 We've had several customers ask us recently whether we'll be introducing any new fabrics. Over the next few weeks we'll be testing a number of fabrics, and we're looking for your input in helping us decide on which one to choose. This is your opportunity to tell us what you think, so please give us your suggestions. I hope you all had a great Christmas. 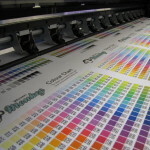 We're now back from our festive break and ready to start printing fabric again. What better way to start the year than with a special offer. 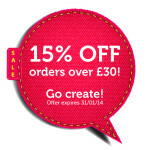 If you spend £30 or more we'll give you 15% off your order. Offer expires 31/01/14. Although our Christmas deadline has now passed you can still make your orders on our site throughout the festive period. 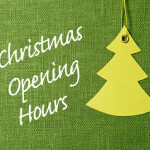 We close on Friday 20th December, but we re-open on 2nd January. Whilst on our Christmas break we will still be responding to your emails. Here at Woven Monkey we're big fans of Etsy, so when it came to thinking of a gift for our prize draw it wasn't difficult. 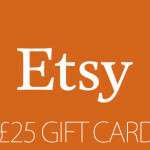 Just like us on Facebook or follow us on Twitter before 31/01/14 and you will be automatically entered into our prize draw to win a £25 Etsy gift card. We know that for some customers getting their order before Christmas is a must. That's why we've created a small table showing our Christmas delivery deadlines. 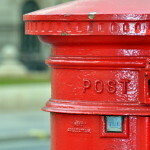 You can be safe in the knowledge that all orders placed before these cut-off points should arrive before 25th December.